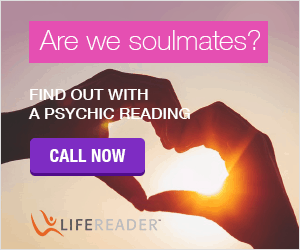 Gemini Man Likes and Dislikes-Crucial info if you are dating a Gemini Man! 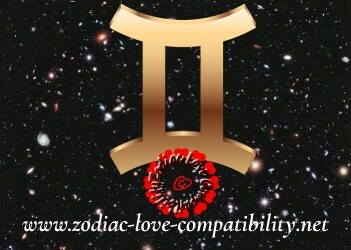 Gemini Horoscopes are underpinned by The Twins’ curiosity and compulsion to communicate! Thanks to their active mind and insatiable curiosity, Gemini is the Pandora of the astrological signs. Yes, Gemini is a great conversationalist and can talk and talk! 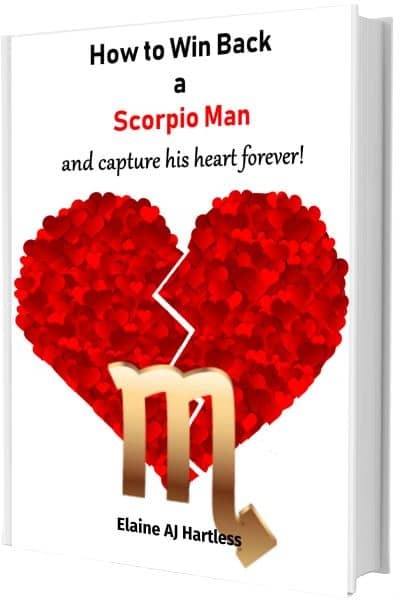 However, if you are more curious (and if you are a Gemini, then of course you are) and would like to plot a Gemini birth chart, this book will provide help and guidance. So who is Gemini? With whom are The Twins compatible? Stop! Are is the Sun Sign definitely Gemini? Born on the Cusp with Gemini? People born on the day the Sun moved into a new sign are born “on the cusp”. 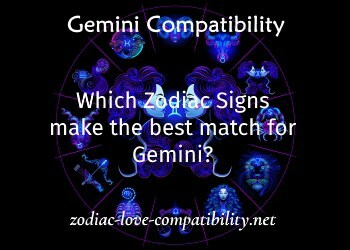 Are you absolutely sure that the Sun Sign is Gemini? Or is it really Taurus or Cancer? Gemini is the third Sign of the Zodiac and its symbol (or glyph) represents the pillars of knowledge. 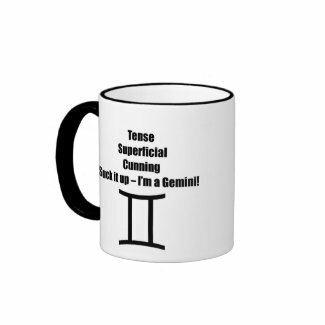 In Western Astrology Gemini is considered a “masculine”, positive and extrovert sign along with the other five odd-numbered signs of the Zodiac: Aries, Leo, Libra, Sagittarius and Aquarius. Gemini is also a sign of transition that marks the passing of Spring into Summer. Time to clear out the closets of your mind! Many stories are told about the birth of the twins castor and Pollux, who it is generally accepted were fathered by Zeus. Their mother was Leda. They are often referred to as The Dioscuri, meaning “sons of Zeus”. Castor and Pollux were Argonauts who sailed with Jason in his quest to find the golden fleece. Castor was killed by Idas in one of the Argonauts’ raiding trips. Because Pollux was so upset by the death of his brother, Zeus placed them side by side in the heavens. Gemini is ruled by the Planet Mercury. Always in motion, Mercury was the Messenger of the Gods. 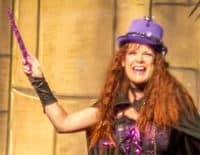 Those ruled by Mercury tend to be expressive, intelligent, clever, talkative and perceptive. Do you have anything in common with these Gemini Celebrities? This 2019 Gemini Horoscopes Daily Planner contains one whole page for every day of the year! 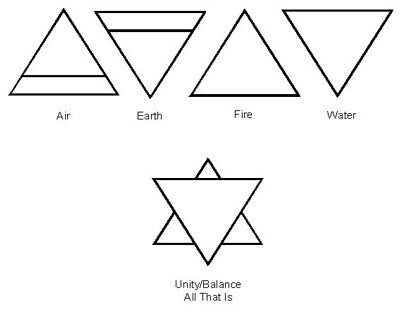 Aristotelian elements The Zodiac is divided into four Elements: Earth, Air, Fire and Water. These represent the four basic modes of being. 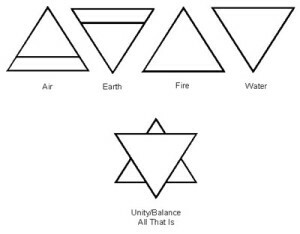 The Element of Gemini is “Air” which it shares and is compatible with Libra and Aquarius. The Quality relates to an individual’s basic temperament. They will have unique and prevailing identifying characteristics that are rarely altered through life. Each of these Qualities views the world very differently. Their reactions to stimuli are different so that any action they take will be different too. Mutable signs stand for transition. Gemini marks the transition from Spring to Summer. 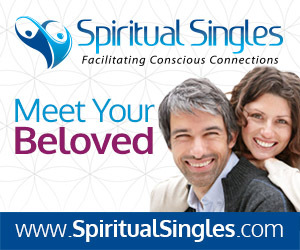 This means that Mutable signs tend to be adaptable to change, new people and experiences. Other Mutable signs are Virgo, Sagittarius and Pisces. Geminis are enthusiastic but can also be aggressive . They are natural multi-taskers. They can manage many projects at the same time. Because they are very quick witted they are the life and soul of many a party. What’s not to like about Gemini? Gemini is often referred to as the Butterfly of the Zodiac. They flit around all over the place, never staying in one place for long. And boy can they talk! Communication is a strong point! Talking and communication in general is a strength of the Gemini. This means that any career involving communication would suit them. Geminis make good journalists, teachers, broadcasters, linguists, writers, engineers, travel agents, truck drivers and stenographers. Geminis become ill because they try to do too much! They need to learn to slow down, but they never will. They put too much of a strain on their nervous systems and then they wonder why they can’t cope. Other weakspots for Geminis are their hands, arms, shoulders and lungs. 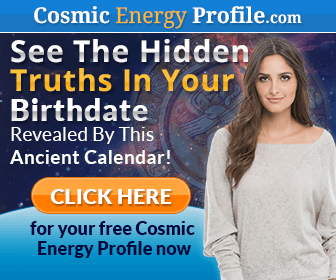 However, while everyone will have a cold that will last for seven days, Geminis will get over their’s in three or four. Gemini also rules over the Eustachian tubes that run from the ear into the lymph gland system. The other “tubes” Gemini need to watch out for are the fallopian tubes (in a woman of course), the ureter tubes and the urethra. Lungs are another weak link in the Gemini body, so they need to be careful of bronchitis. Pneumonia can be a problem too. Those born under the Sun Sign Gemini need to learn to relax – yoga and meditation would help but they probably won’t do it, because it would mean sitting still for too long!